Whether you call it Moxifloxacin side Chain. 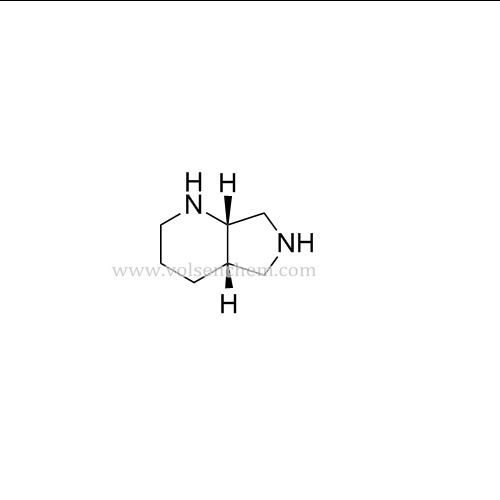 you can be assured the CIS-OCTAHYDROPYRROLO[3,4-B]PYRIDINE offered by VOLSEN, meet or exceed the grade requirements or specifications for each individual product. Looking for ideal 151213-42-2 Manufacturer & supplier ? We have a wide selection at great prices to help you get creative. All the Side Chain of Moxifloxacin are quality guaranteed. We are China Origin Factory of CAS 151213-42-2. If you have any question, please feel free to contact us.